As a medical alumnus, you have valuable expertise to share. You can reconnect with fellow Rush Medical College and Graduate Medical Education alumni while strengthening our alumni network and providing valuable opportunities to our students, residents and fellows. Reunion co-chair: Help make your reunion a memorable event. Co-chairs help with outreach and fundraising for a class gift. HOST volunteer: The Help Our Students Travel, or HOST, program connects alumni across the country to current Rush students. 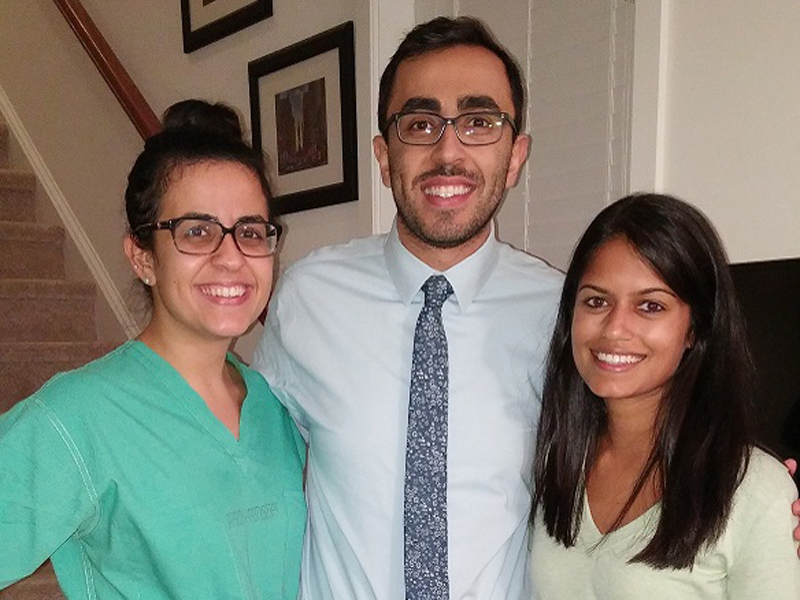 Alumni can provide overnight accommodations, a warm meal, or insight into specific programs or specialties to fourth-year medical students during their residency interviews. Learn more. Executive Council member: Represent your fellow alumni on the Executive Council and lead alumni efforts focused on strengthening alumni networks and supporting medical education at Rush. Rush University Alumni Communications Advisory Council member: Guide the direction of our Rush alumni communications on the interdisciplinary council. Alumni lecturer: Come back to campus and share your career path, insights into your specialty and professional experiences with medical students, residents and fellows. Event host: Host an event in your home to connect with other alumni in your location or institution. Our office can assist with planning and marketing. If you are interested in any of these alumni volunteer opportunities, please contact the Office of Alumni Relations at (312) 942-7199 or alumni@rush.edu.